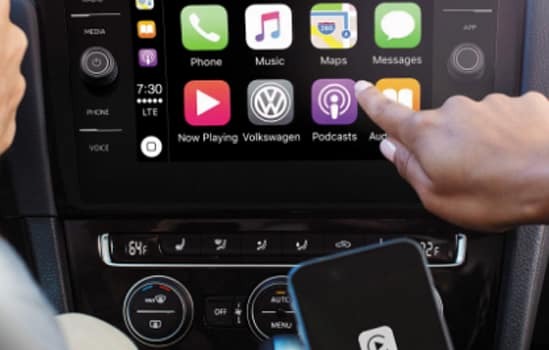 Available keyless access lets you lock, unlock, start, and drive your car without ever having to take your keys out of your pocket. 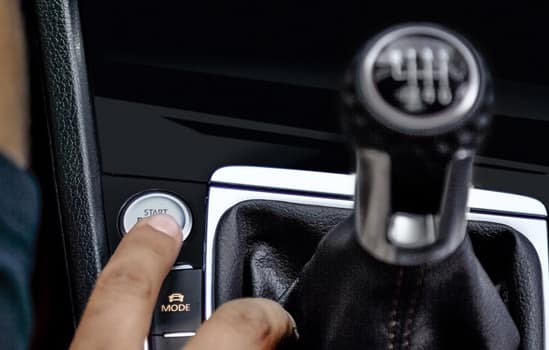 Press the brake and push the start button, and your engine’s running and ready. 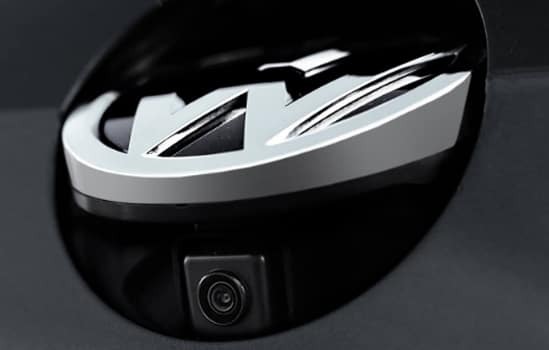 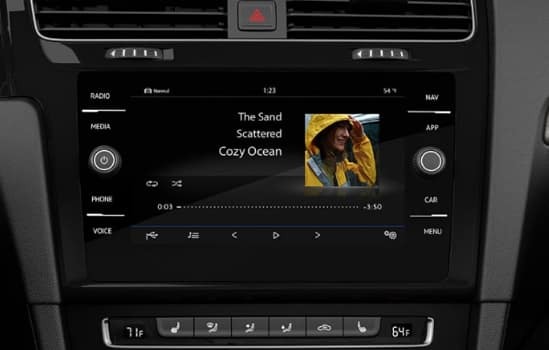 The sensors on the available Blind Spot Monitor are able to help sense what you might miss. 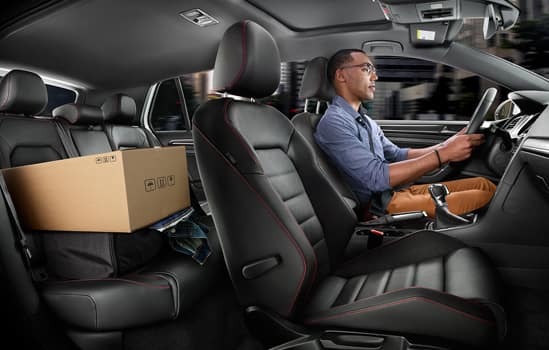 When you’re changing lanes (on select models equipped with Lane Assist), the Blind Spot Monitor can even countersteer within the limits of Lane Assist to help keep you in your lane. 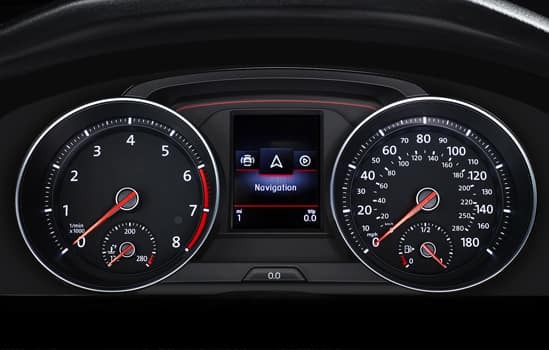 And in addition to the visual warning in the side mirrors, the steering wheel can vibrate. 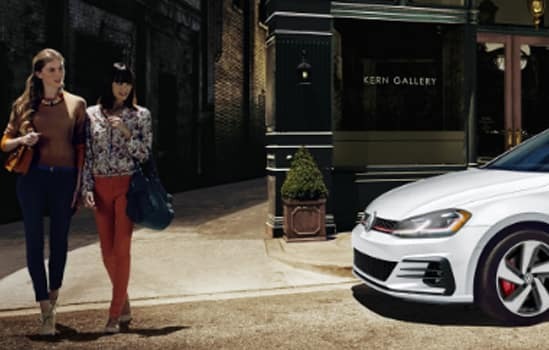 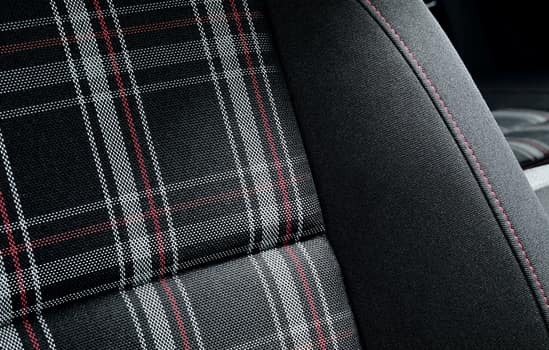 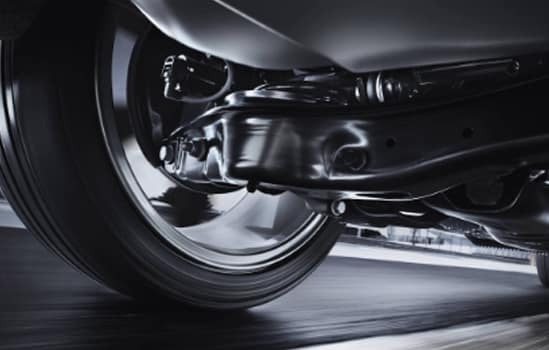 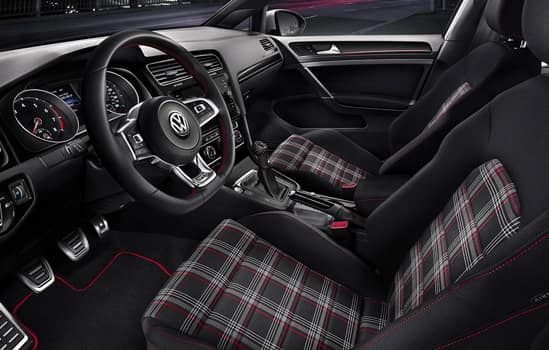 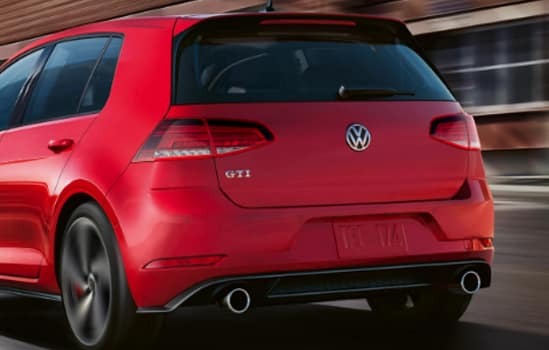 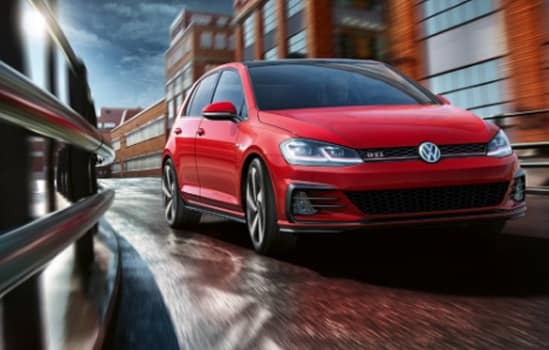 You’ll find plenty of excitement, along with a standard 220-hp engine (achieved with premium fuel), and available features like a torque-sensing limited-slip differential, and high-performance front and rear brakes with the GTI logo on front calipers.